Kazakhstan's President Nursultan Nazarbayev (L), Russia's President Vladimir Putin (C) and Belarussia's President Alexander Lukashenko visit the Library of the First President of Kazakhstan in Astana. Belarussian President Alexander Lukashenko has appealed to the United States to become “openly” and “immediately” involved in resolving the crisis in Ukraine, saying that it would be impossible to attain stability in the region without a more significant U.S. role, according to an interview published Tuesday on the Belarussian presidential website. 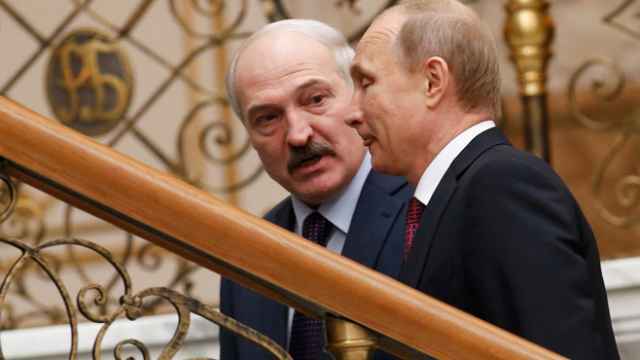 In one of Belarus's sharpest divergences yet from the policies of its powerful neighbor, Russia, Lukashenko seemed to be appealing for help to Washington amid the concerns of other Eastern European countries about Moscow's perceived imperial ambitions. “I believe that without Americans, no stability would be possible in Ukraine,” Lukashenko said in the interview with Bloomberg news agency. “When meeting lately with representatives of the United States, official representatives who visited us, I have persistently informed them of our point of view, stating that I don't know what Americans want here, in Eastern Europe, in Ukraine in particular, but if Americans want peace and stability here, they must immediately get involved in this process,” Lukashenko said. Since the start of the crisis, Lukashenko, whose country shares borders with both Russia and Ukraine, has mostly avoided openly defying Moscow, but has voiced his concerns over Russia's annexation of Crimea and its support for separatists in eastern Ukraine. 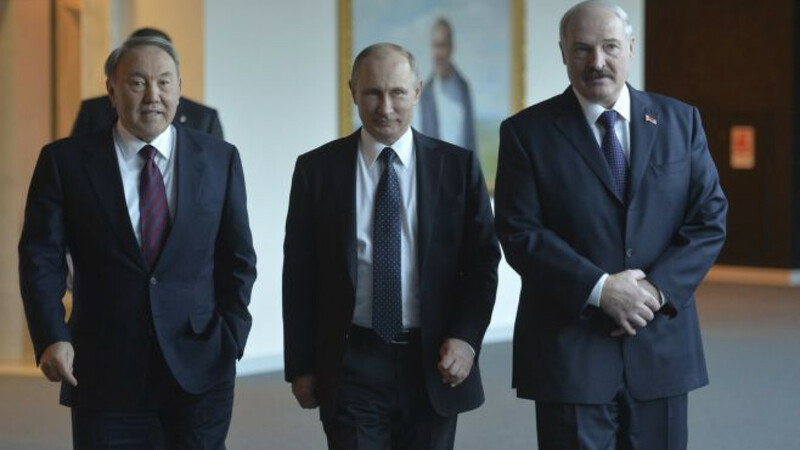 The comments are unusual from Lukashenko, who has been called “Europe's last dictator” and has been the target of Western sanctions as a result of human rights abuses during his two decade-long rule in Belarus. 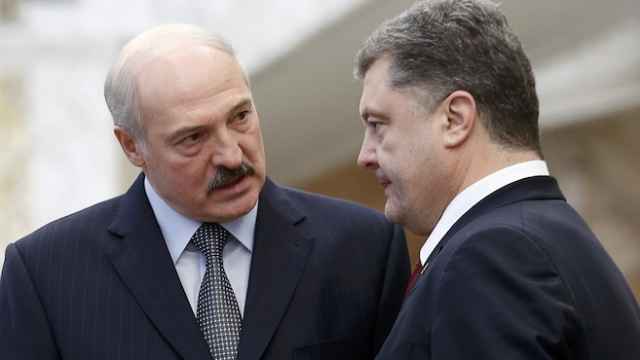 But Moscow's attempts to dominate its neighbors seem to be increasingly troublesome for Lukashenko, who expressed doubts about Moscow's intention or ability to ensure peace in Ukraine. 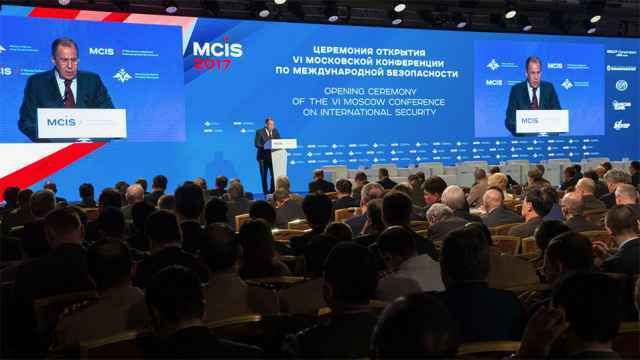 The “most worrying” aspect of the peace deals reached in the Belarusian capital Minsk by representatives from Russia, Ukraine and Europe was that the “U.S. 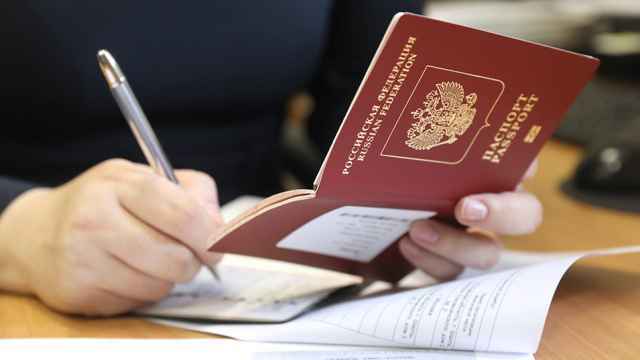 was not openly involved in this process,” Lukashenko said. While hosting two rounds of talks in Minsk in February and last year, Lukashenko denounced Ukrainian forces for failing to more actively resist Russia's annexation of Crimea, and has proclaimed his readiness to personally take up weapons if Russian troops appeared in his country without invitation. Belarus passed a law earlier this year that states the appearance of any foreign fighters on its territory will be viewed as an act of aggression even if they cannot be identified as regular troops, and has moved to phase out Russian-language instruction at the nation's schools after Moscow claimed that its meddling in Ukraine was driven by the need to protect Russian speakers. During a meeting with Latvia's Foreign Minister Edgars Rinkevics last month, Lukashenko asked for the Baltic nation's help in improving his country's relations with the European Union, but added that Belarus wanted friendly relations with all its neighbors, including Russia, Belarussian state-run Belta news agency reported. Belarus, along with Kazakhstan, remains a member of the Russian-led Eurasian Economic Union. The EU, meanwhile, has also started warming up to Minsk. Rinkevics has said that recent events have given Europe a “window of opportunity” for improving relations with Belarus, the Wall Street Journal reported.